In front of Grace School in Notsé, Togo, a crowd of nearly 500 people — many of whom were Muslim — gathered in 2018 for the distribution of heavy-duty water filters and buckets by the Africa Oasis Project, an Assemblies of God World Missions initiative that is responding to Africa’s ongoing water crisis. 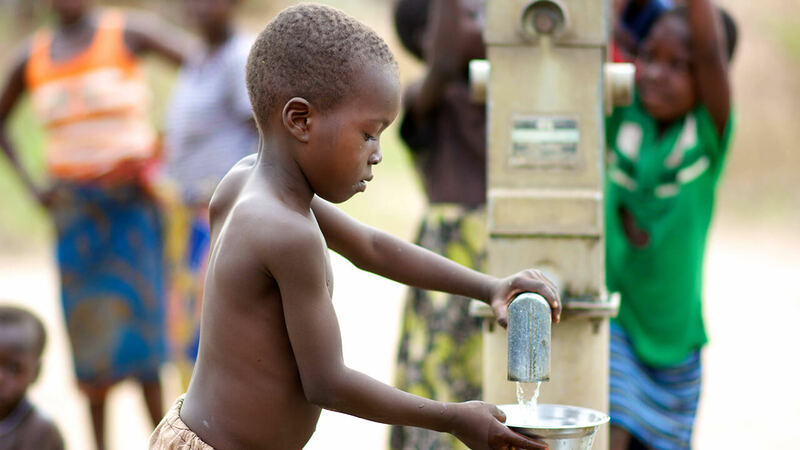 As in many other villages across Africa, waterborne parasites and illnesses such as typhoid, cholera, salmonella and diarrhea routinely brought death to children and other vulnerable members of Notsé’s society. Far from Notsé, in the Pemba region of Mozambique, the Alexanders’ fellow AOP team leaders Steve and Glenda Evans experienced similar joy. For more information on the Africa Oasis Project, please visit http://www.africaoasisproject.org.